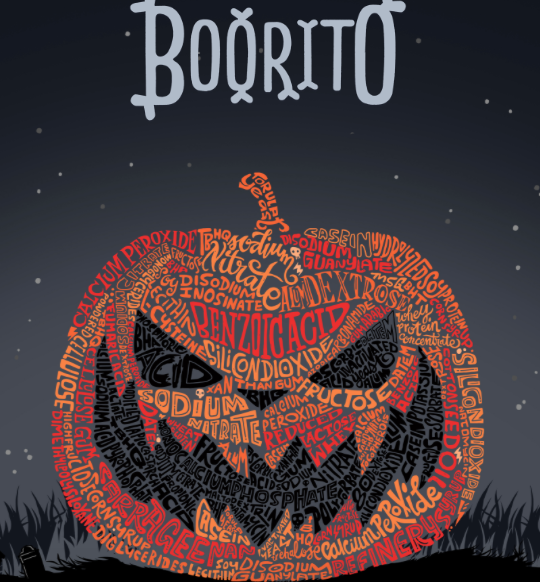 Click HERE for the scoop on how to score burritos at Chipotle for just $3 on Halloween. This entry was posted in Capital Region Deals and tagged boorito, Chipotle. Bookmark the permalink.